This one has excellent reviews! 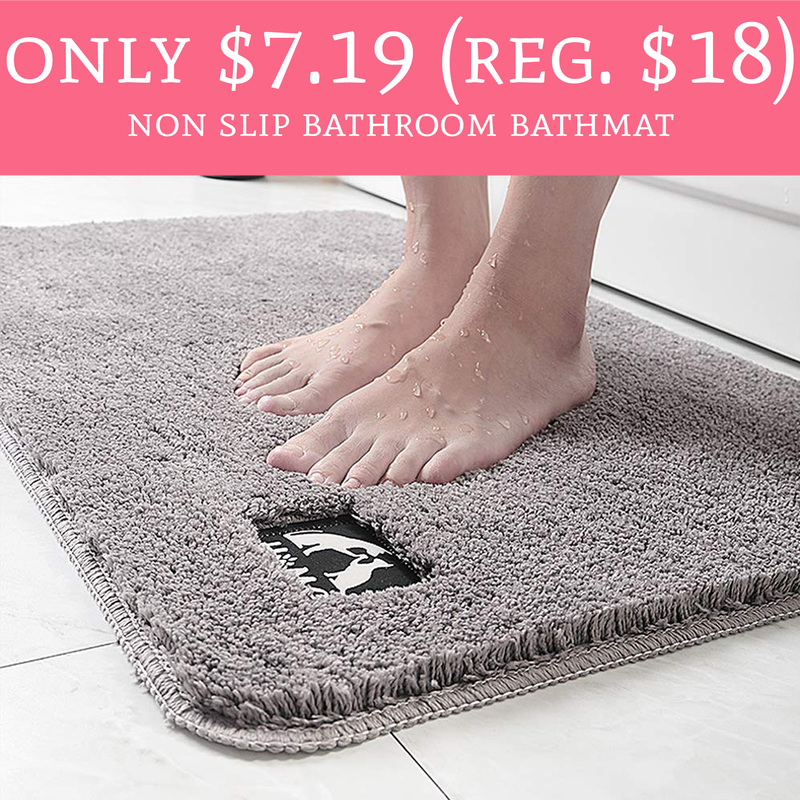 Hurry over to Amazon.com to order Non Slip Bathroom Bathmat for as low as $7.19 (regular $18). You can choose from a few different colors, too! Shipping is FREE for all Amazon Prime Members. The bathmat is currently priced at $17.99, clip the 10% off coupon and use promo code 50SHJXGW to drop the price to just $7.19. Order yours here! 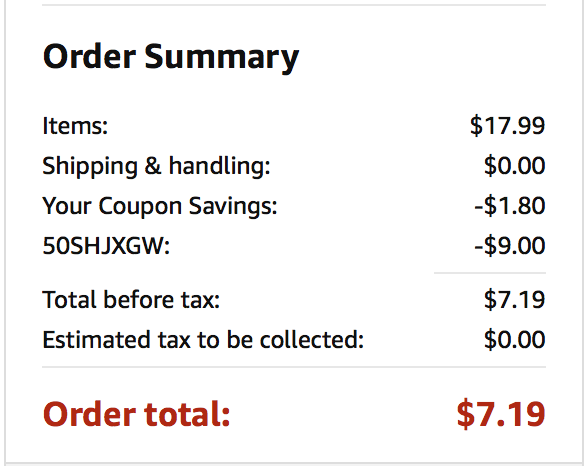 Amazon prices and promo codes can change and/or expire at anytime. Shipping is free with Amazon Prime (which I highly recommend). You can grab a 30 day free trial by clicking here. You can also grab free shipping by spending $49 or more. Head on over to Amazon to score yours!